Brassicas are a family of vegetables whose leaves, flowers, stems, and roots are cooked and eaten. They are packed with vitamins, minerals, and antioxidants. 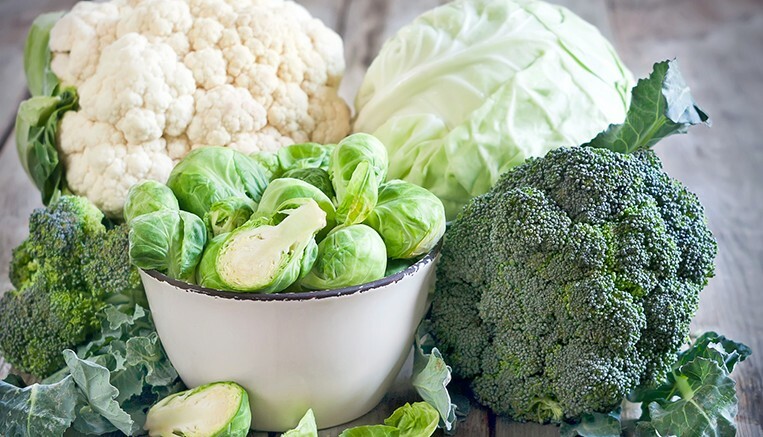 This powerhouse vegetables have long been known to have disease-fighting, cancer-fighting properties and phytochemicals which are very good for the body.